You need two things when dealing with heavy loads and abnormal loads, experience and the right equipment. 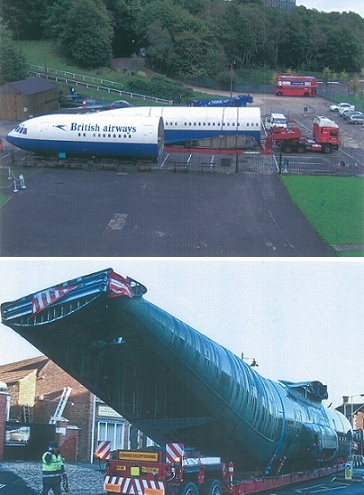 Abnormal loads engineering need not be a technical and legal minefield. Our experts offer turn key solutions for all your heavy and out of gauge work so that you and your customer can have the certainty of mind that the consignment will arrive safely, legally and on time. Advice and support with UK and international statutory requirements. A large fleet of abnormal load trailers to give you cost-effective, tailored proposals.